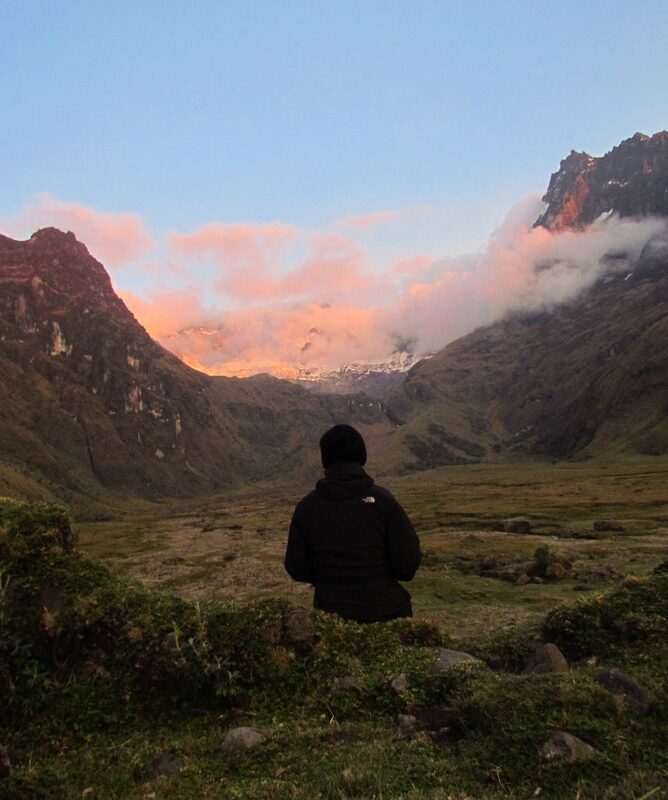 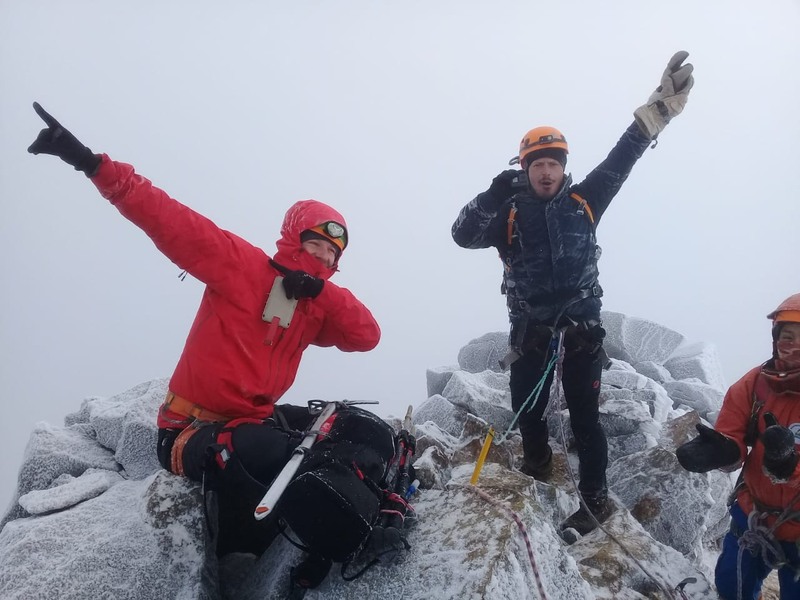 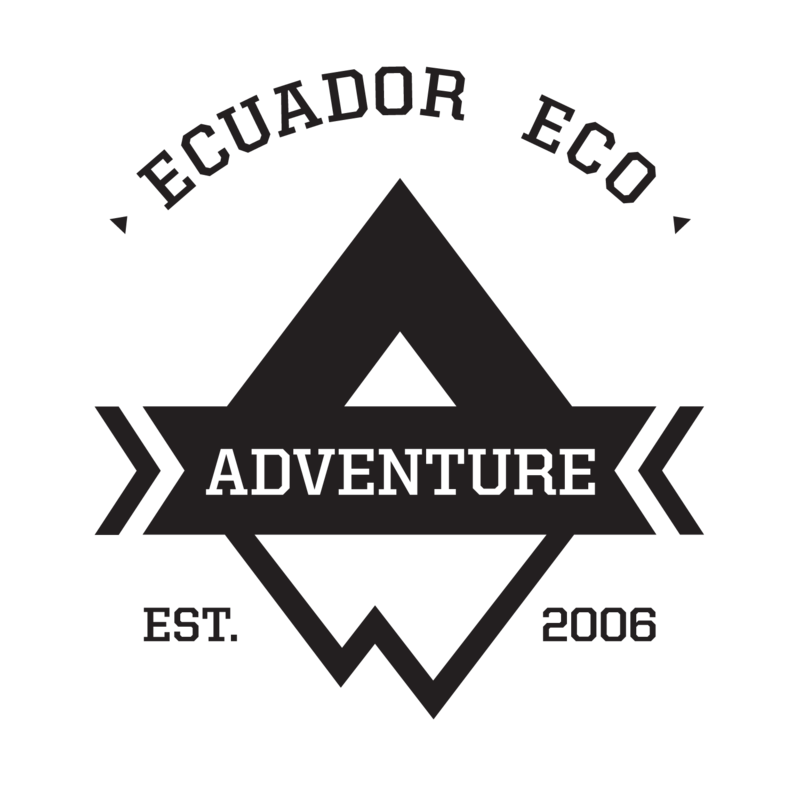 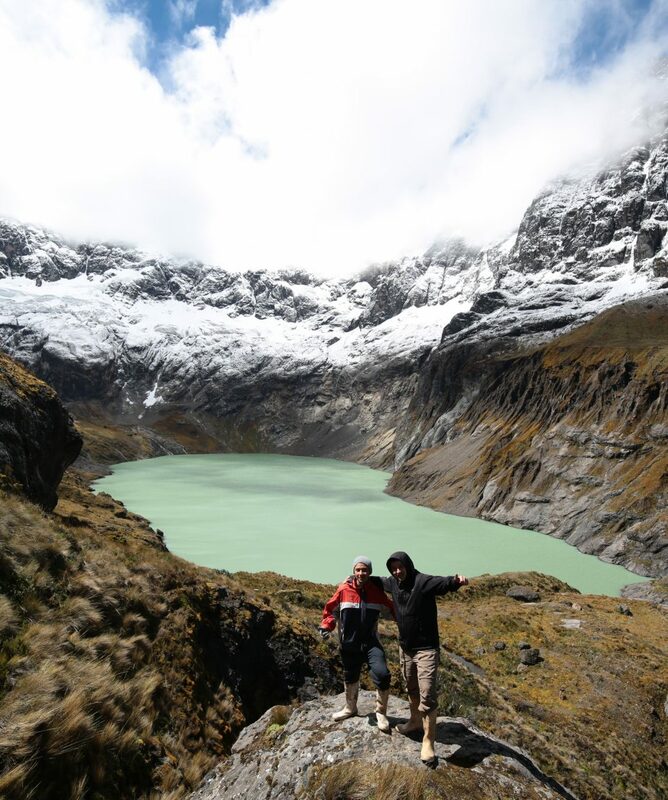 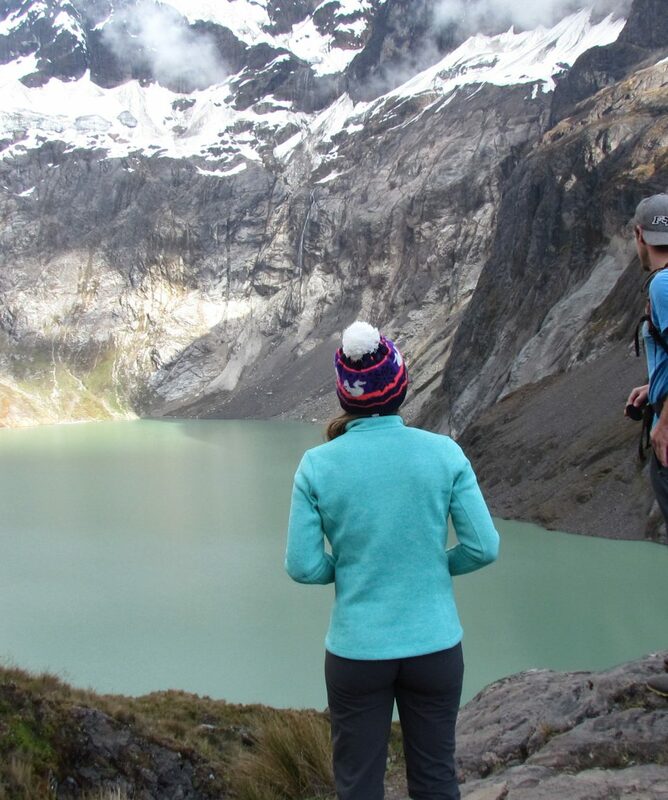 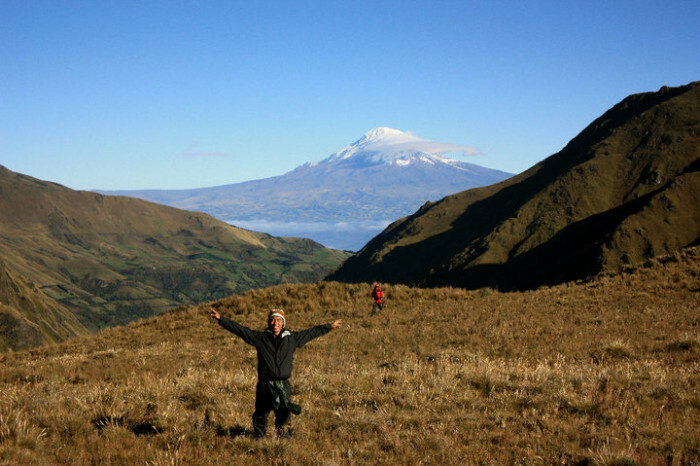 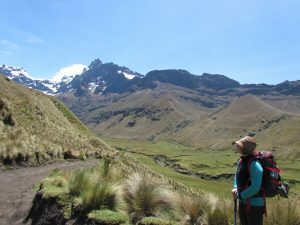 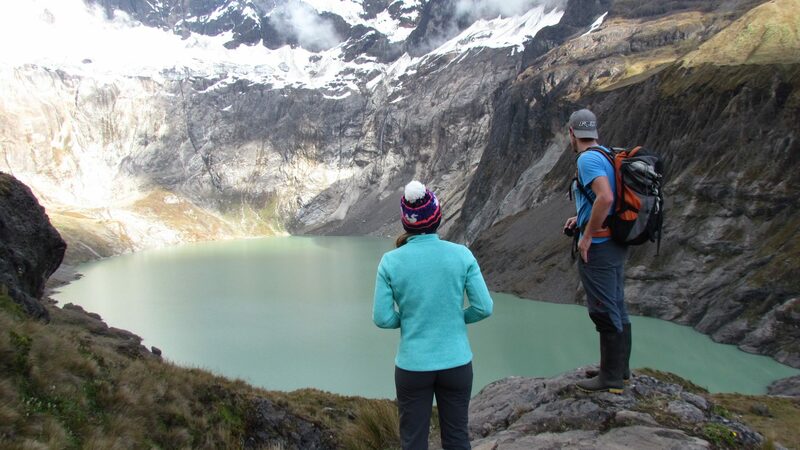 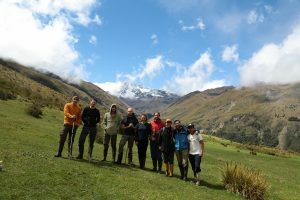 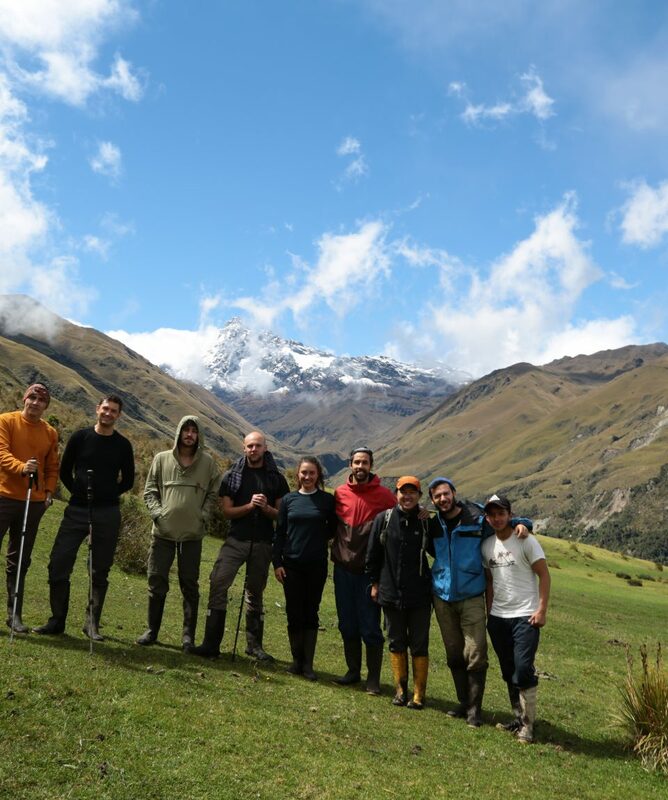 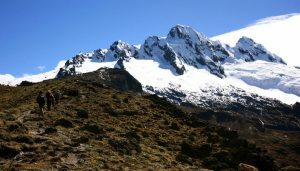 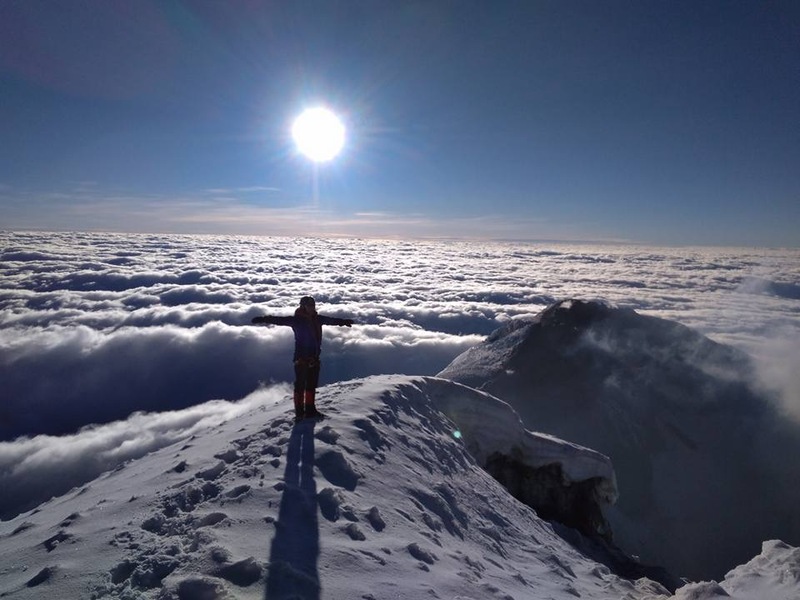 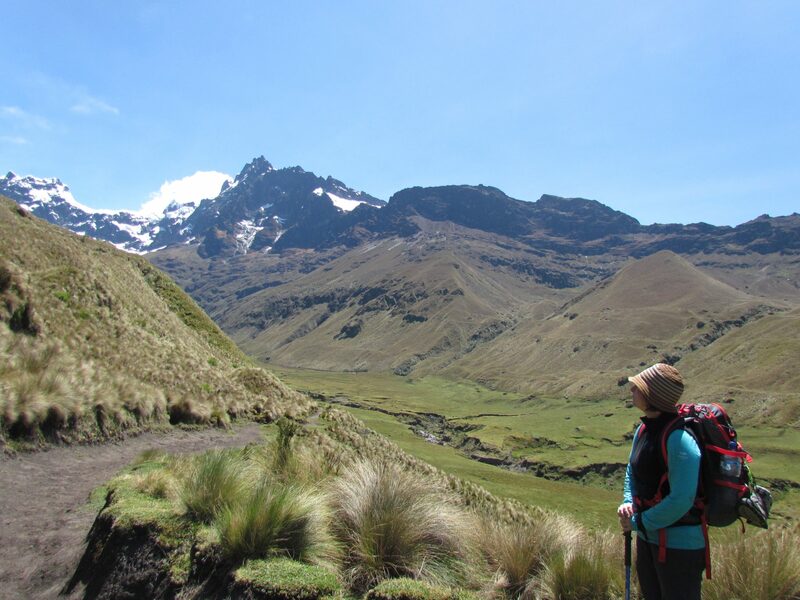 The highest point in the trek reaches the 4,800-meter snowline below El Altars glacial peaks where we will see silver, orange, and blue lagoons as well as spectacular views of Chimborazo and Sangay in clear weather. 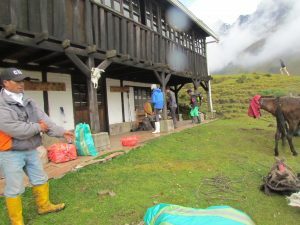 Mountain Refuges and Camping sites are used, depending on the request of the clients, for Yellow lake we suggest to always request refuge, as weather in Altar can be very unpredictable, as for the lagoons of altar we make this trip on request, this is an exclusive camping trip in the most remote areas of Sangay National Park, This last option is not for beginners, and needs experienced trekkers or otdoors people to be more enjoyable.  All about the Trek El Altar. 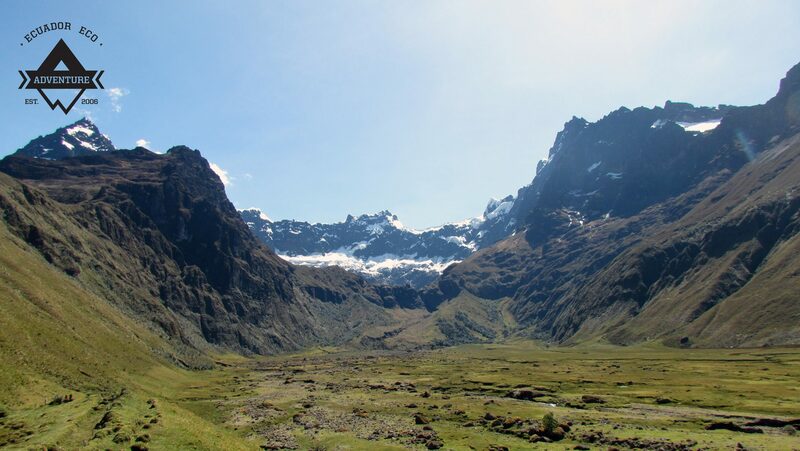 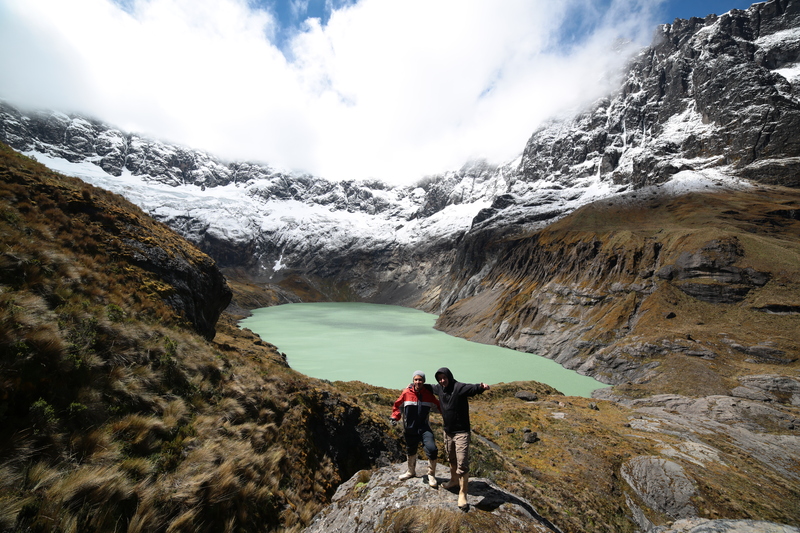 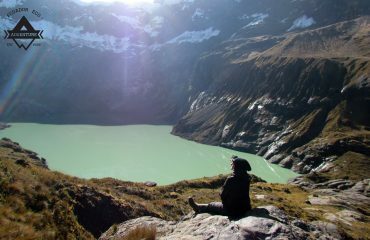 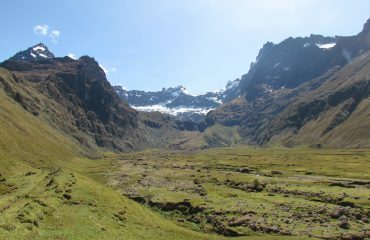 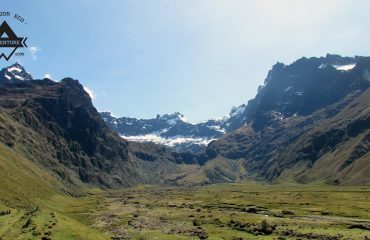 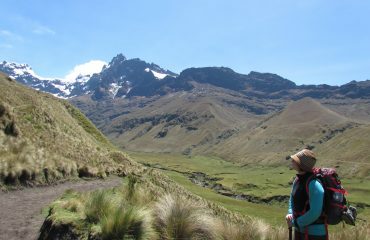 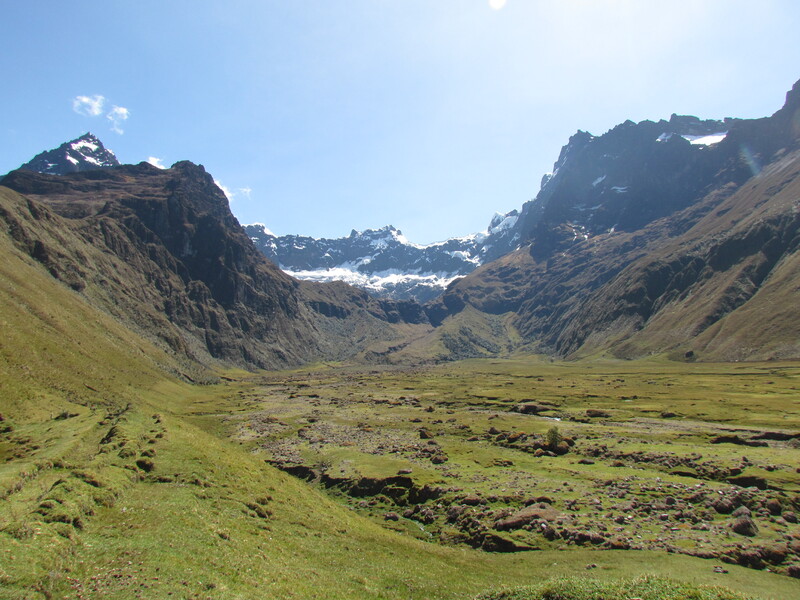 We walk up the valley that was created by a glacier millions of years ago with a giant 200 meter waterfall and the peaks of El Altar in the distance. 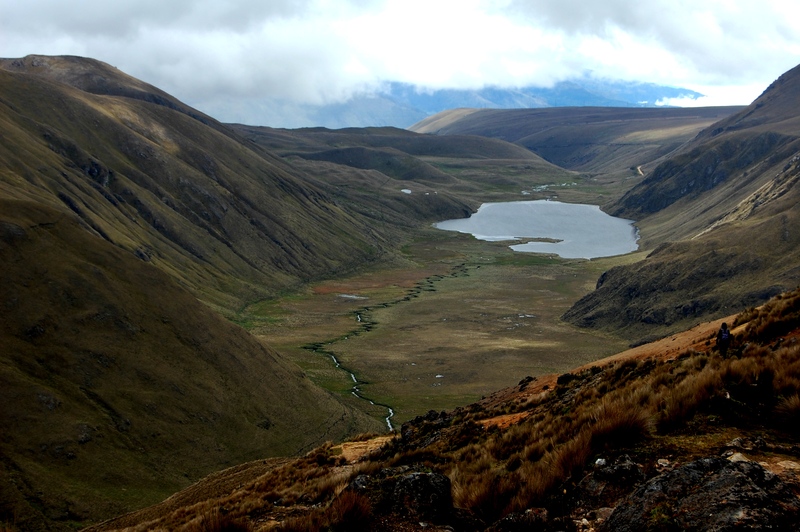 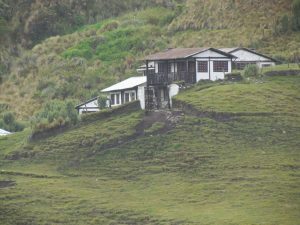 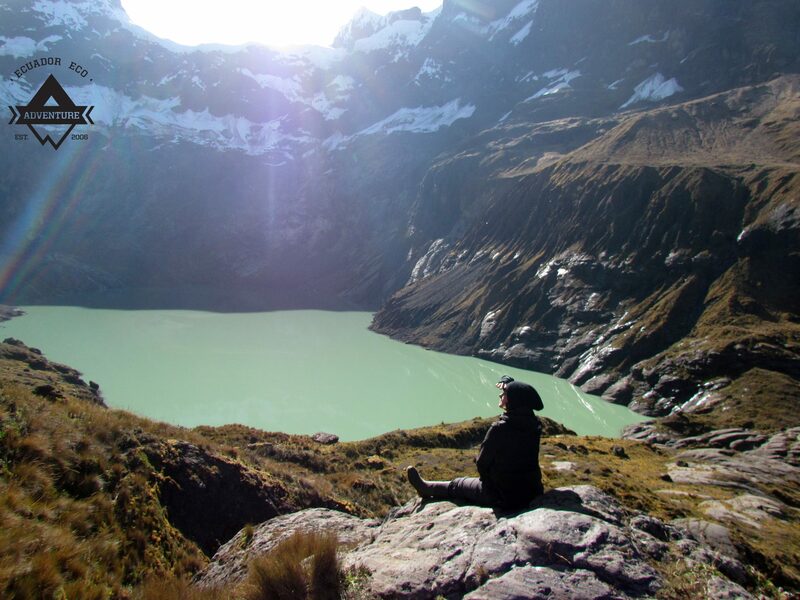 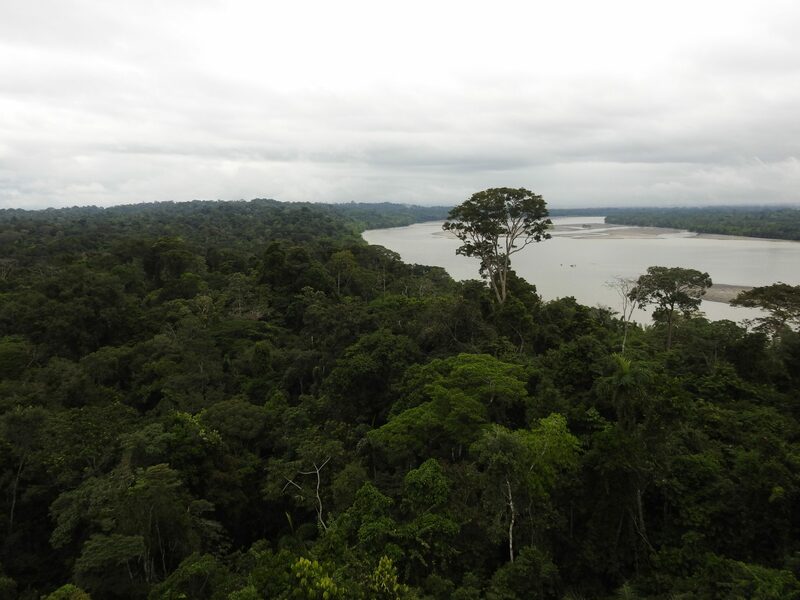 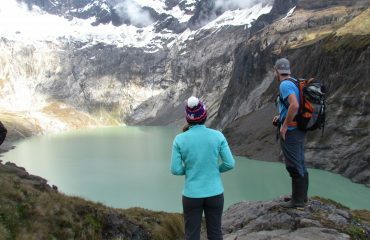 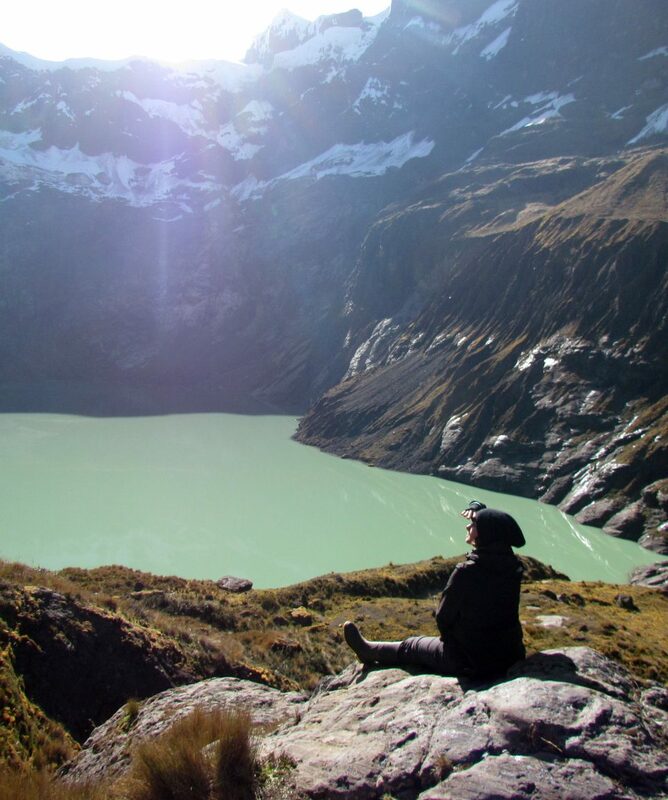 We leave the tents at the campsite and climb up to 4,500 meters and explore the many waterfalls and five multicoloured lagoons (the star lagoon, the mandur lagoon, blue lagoon, black lagoon, and green lagoon) underneath the 5,319m (17,451 ft) peak of El Altar.